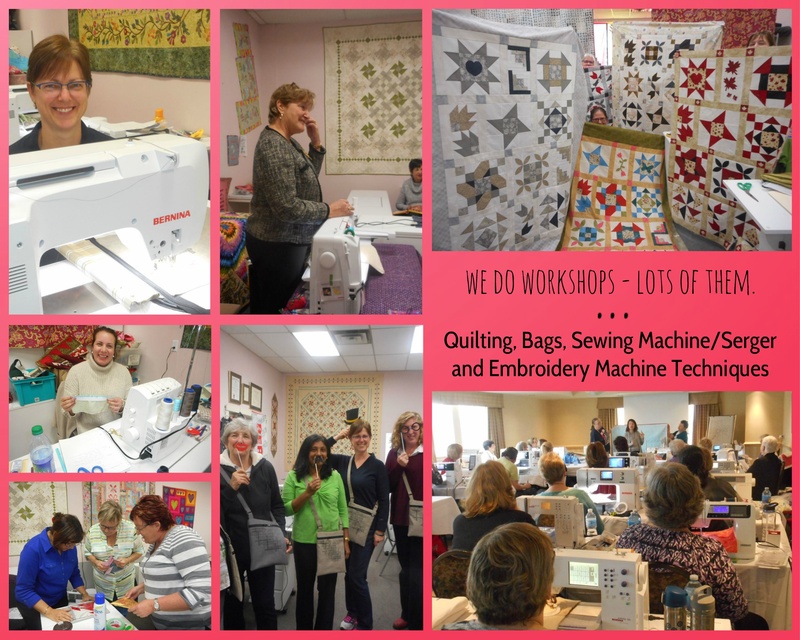 Over the past 25 years the Oakville Sewing Centre has transitioned from an all encompassing sewing store, carrying both fashion and quilting fabrics and notions to predominately products revolving around quilting. 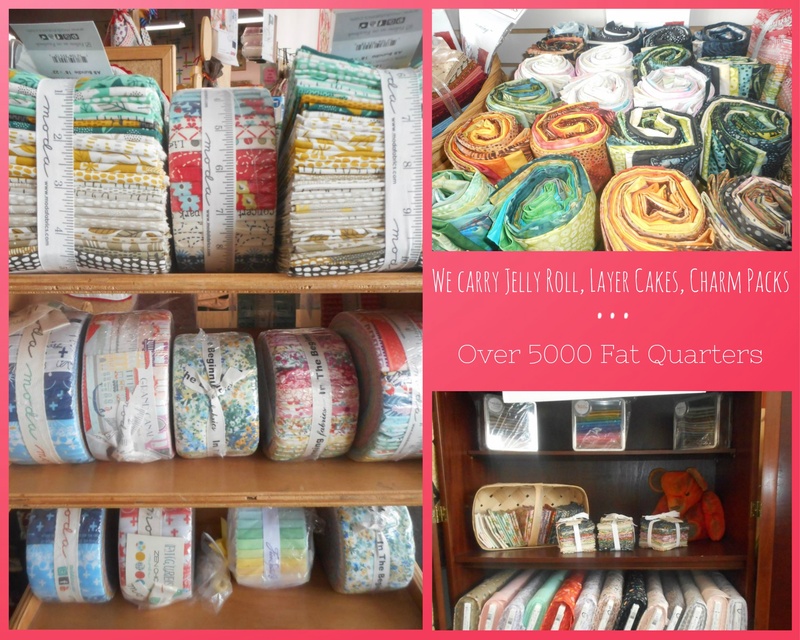 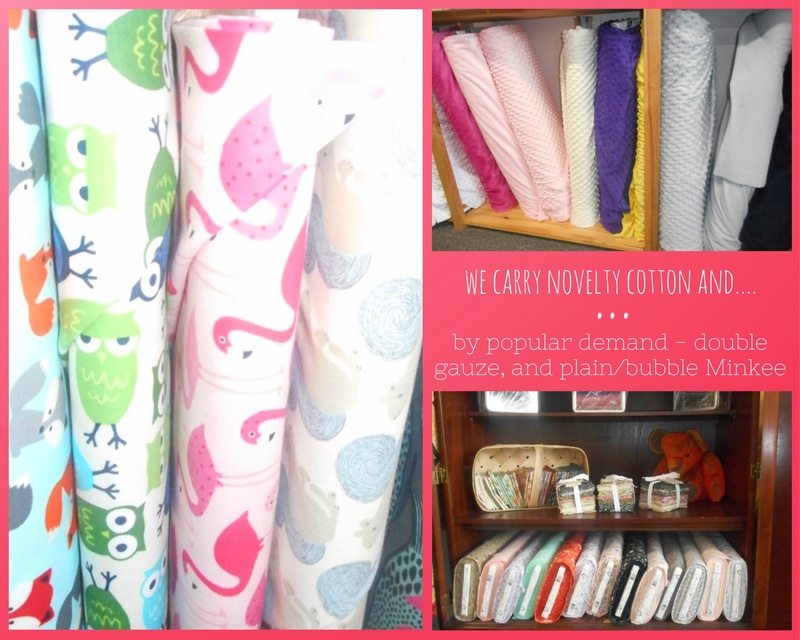 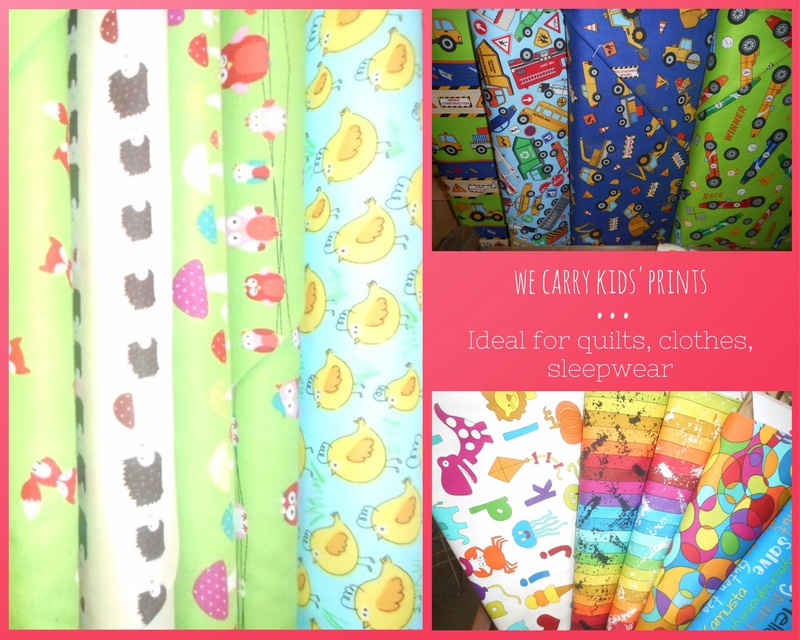 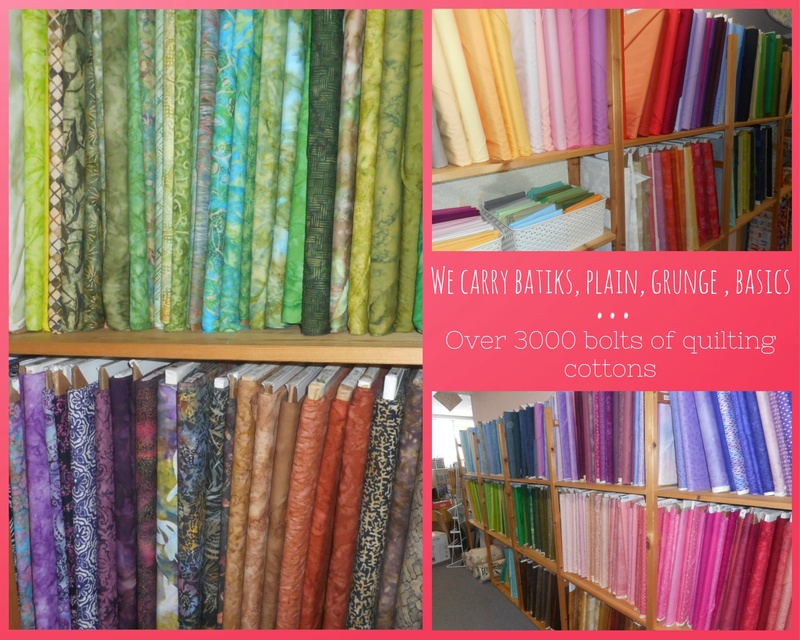 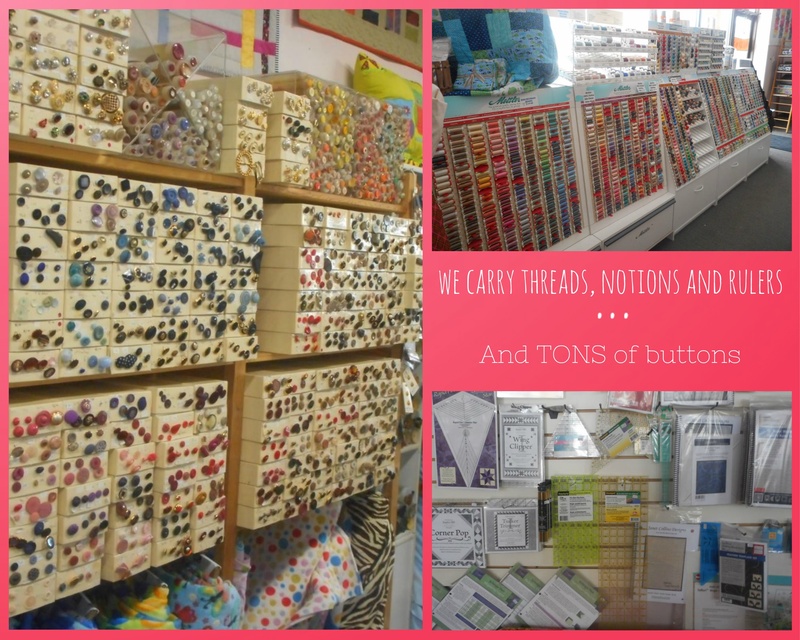 We offer high quality Quilting, Fabrics, Threads, and Accessories. 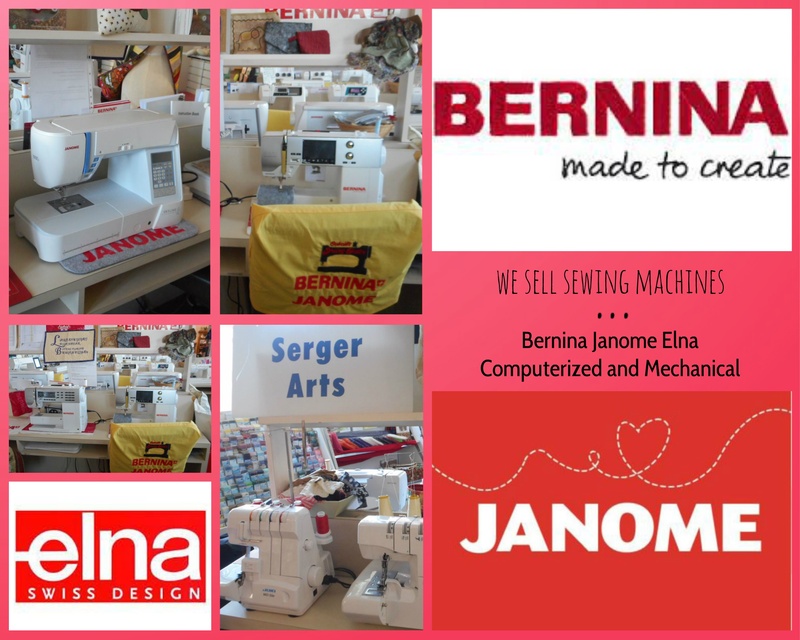 And don't forget - we are still the proud distributors of BERNINA and JANOME Sewing Machines.